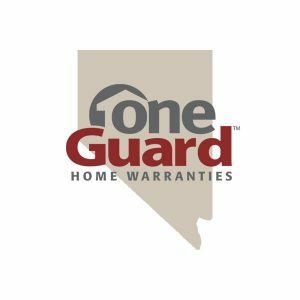 PHOENIX, May 19, 2016 /PRNewswire/ — OneGuard Home Warranties is excited to announce that its home warranty and service plans are now available in the Las Vegas metropolitan area. This is the first time in seven years that the company has entered a new market since its expansion into Texas in 2009. OneGuard now operates in Arizona, Texas and Nevada. Founded in 1990, OneGuard Home Warranties is trusted by homeowners in Arizona, Texas and Nevada, to fix major household systems and appliances that break down. Additionally, OneGuard eliminates the stresses of many home maintenance services – such as lawn care, pest control, window washing and HVAC tune-ups – which are not typically covered by home warranty companies. Committed to providing the highest level of customer service, OneGuard consistently maintains an “A” rating on the Angie’s List review site and is the recipient of the Angie’s List Super Service Award in 2014 and 2015. More at oneguardhomewarranty.com.